How do I make my car sound better? How do I get a touch screen in my car? Can I get a reversing camera in my car and caravan? These are questions that we get asked everyday. Well…….you can simply change the CD player or the speakers. You might want a DVD screen with GPS mapping. What about a subwoofer? Will a reversing camera fit? We can answer all of these questions for you and design a system to suit your vehicle. Whether it’s a car, boat, truck, caravan or horse float, we want to help. 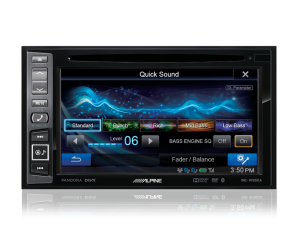 We stock a great range of brands including ALPINE, KENWOOD, JL AUDIO, Rockford Fosgate, JVC and lots more so you know you are going to be immersed in awesome sound. Would you like to avoid a fine from the boys in blue? See us about installing a bluetooth phone kit in your car so you can talk and drive legally. Or if your car has Bluetooth installed what about a cradle to hold, charge and improve signal for your phone. 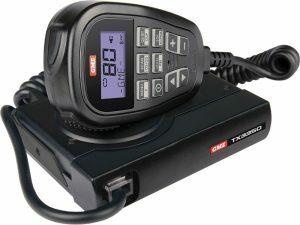 What about a UHF radio? We supply and install brands including GME, Uniden and Crystal. Paired up with an antenna from RFI, GME or Laser and you will have a system that will reach someone when you need it. With all brands providing either a 3 or 5 year warranty you can trust that they want you to get to your destination safely just as much as we do. It’s true a lot of people rely on their phones these days to guide them for point A to B. What happens when you run out of data signal? The map can no longer be produced. Avoid this with a GARMIN GPS navigation system and never get lost again! Now some models in the range now come with a wireless reversing camera for extra safety and convenience. 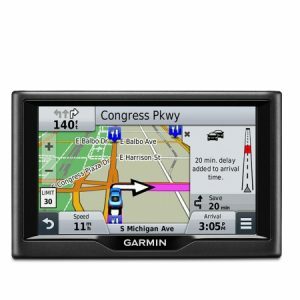 Garmin uses the latest satellite tracking software to ensure their information is consistent and accurate.